Here’s to hiking through the Sequoia National Park and how "John Muir" changes LIVES! I haven’t admired a person as much as I do this Man, “John Muir” for a long time! Today changed my LIFE! 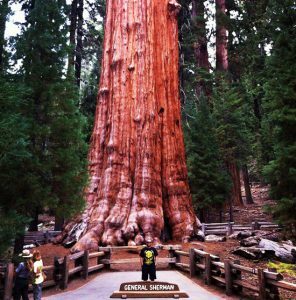 Standing in front of and around the largest tree on the PLANET does something to you that you just can’t explain!! 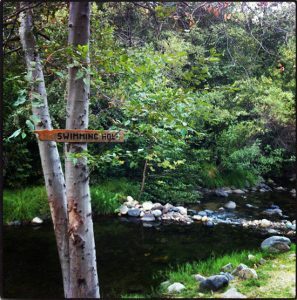 Hiking through the Sequoia National Park is something every person must do in a lifetime!! 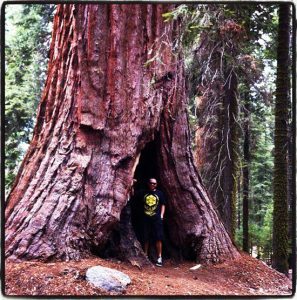 Thank you Mr. Muir and Sequoia National Park for all the BEAUTY you possess!